Posted in: M.I.P., Radio Control. Tagged: New Releases, RC, Upgrades. 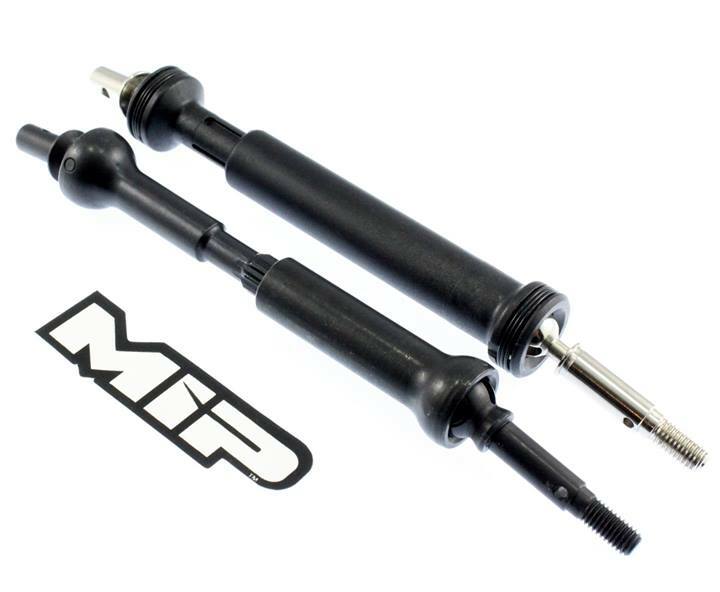 MIP have announced that their popular and durable xDuty driveshaft’s are now available for the Vaterra Halix. MIP Part# 14185 will cover the front and rear, so you will need 2 sets to cover your full vehicle. MSRP is $80.00. Check out MIP X-Duty CVD Kit, Vaterra Halix for more details.